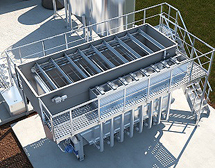 Unit designed to treat wastewater with high solids loading. 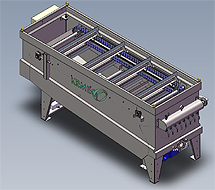 Unit designed to treat waste water with medium solids loading. 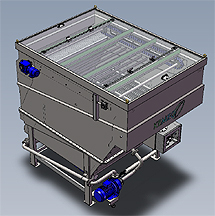 Unit designed to treat wastewater with medium solids loading. 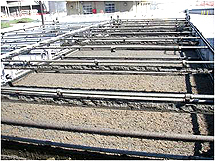 System designed to treat wastewater with medium to high solids loading.